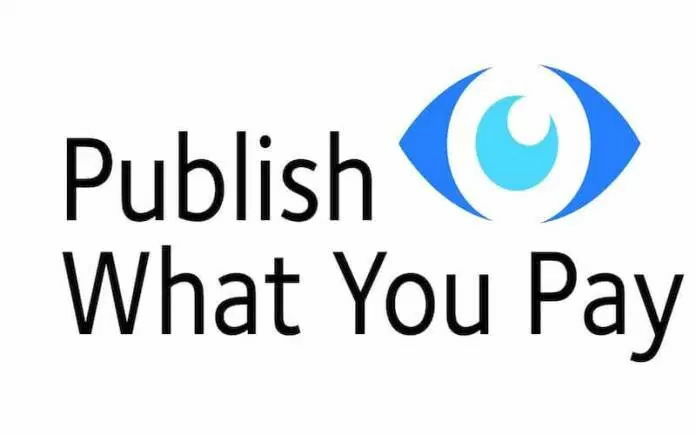 The Publish What You Pay (PWYP) Nigeria, has faulted the Nigerian National Petroleum Corporation (NNPC) for its continued withholding of dividends, amounting to $16.88 billion, paid by the Nigeria Liquefied Natural Gas Limited (NLNG) to it for the Federation Account. The monies, which have reportedly not been remitted to the Federation Account is being held by the NNPC. The NNPC said it was holding on to the money on the orders of the President. However, the Nigeria Extractive Industries Transparency Initiative (NEITI) said in its 2015 oil and gas audit report which was published three weeks ago that it could not trace the monies paid by the NLNG to NNPC since the year 2000 as dividends to the Federation Account. NEITI also observed in the report that the NNPC claimed it had instructions from the Presidency to hold the NLNG income. NNPC, the NEITI report also stated, said it was holding the monies in trust and would administer same as directed by the government. But speaking on the issue on the sideline of a recent PWYP Nigeria training workshop for civil society organisations in Kano, to address the remedial issues in the report, the National Coordinator of PWYP, Mr. Peter Egbula, said the NNPC’s non remittance of the NLNG dividends was wrong. “There are appropriation processes and even if an officer within the federal government writes to you and issues you a directive, you should recourse to the law, the constitution, the appropriation bill that establishes your own entity. There is a difference between the Federation and the Federal Government,” he further said. He expressed the hope that the training will increase the capacity of civil society groups in the country to push for issues flagged up by NEITI audit reports and close the gaps created by non-remediation of the issues.